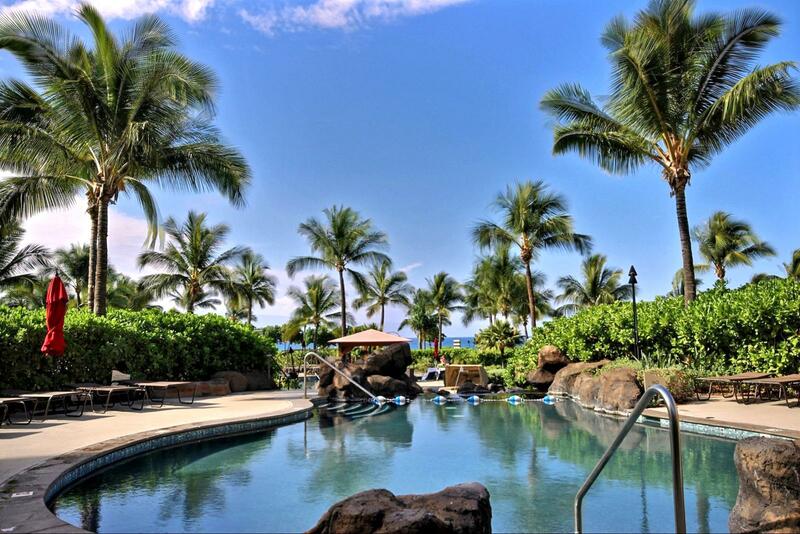 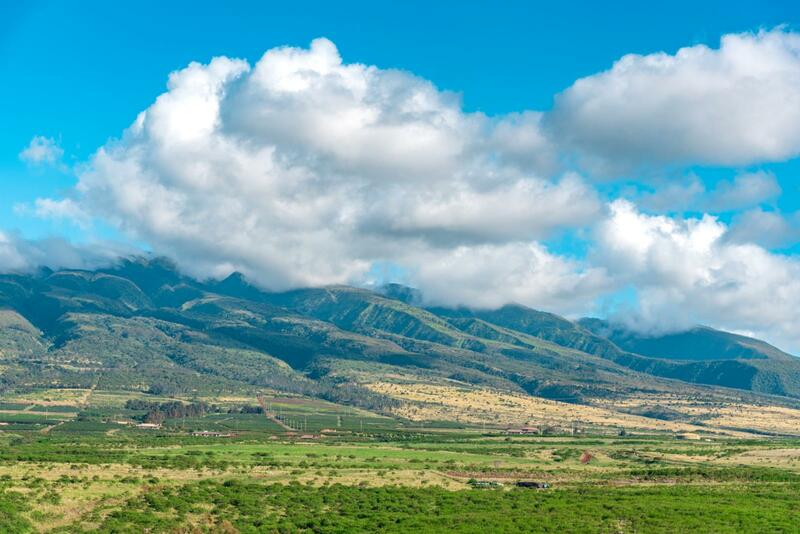 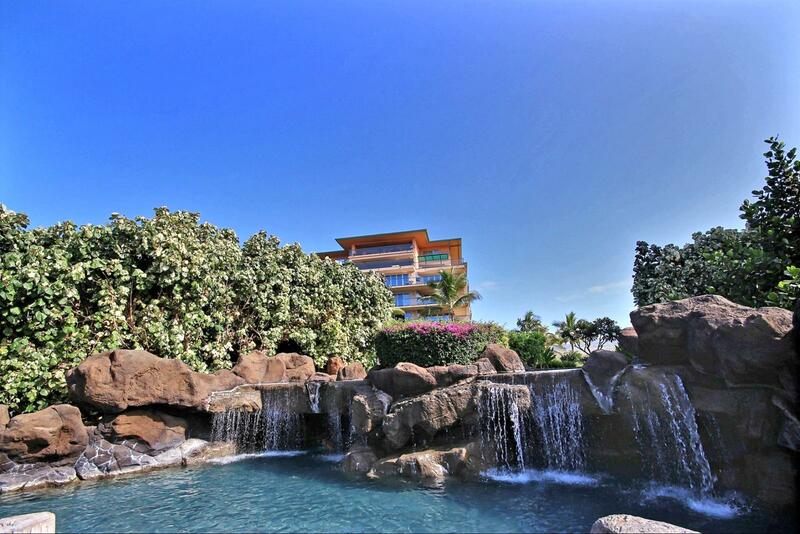 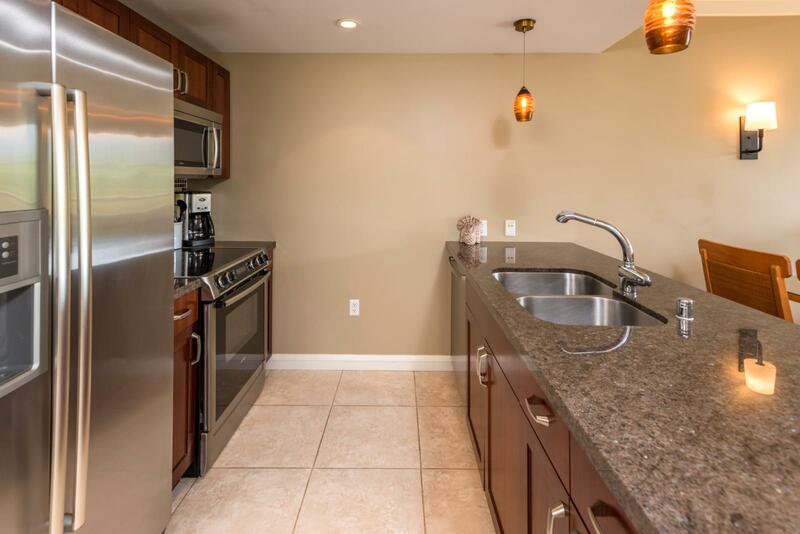 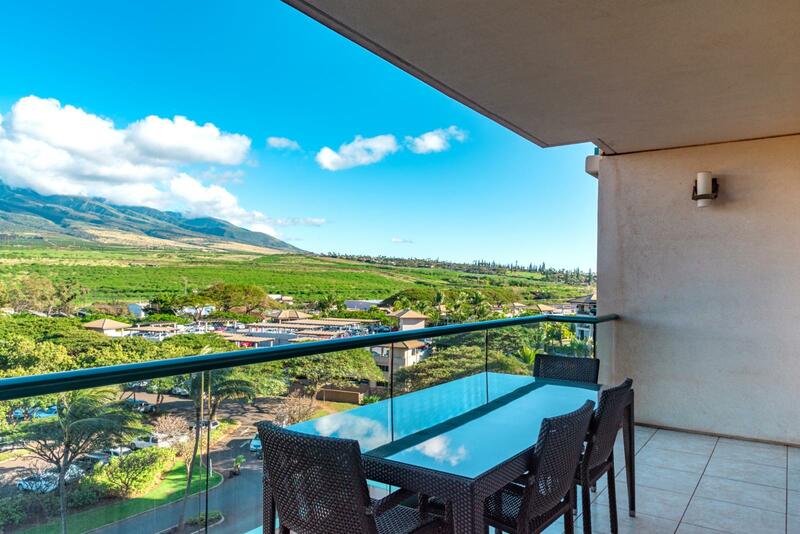 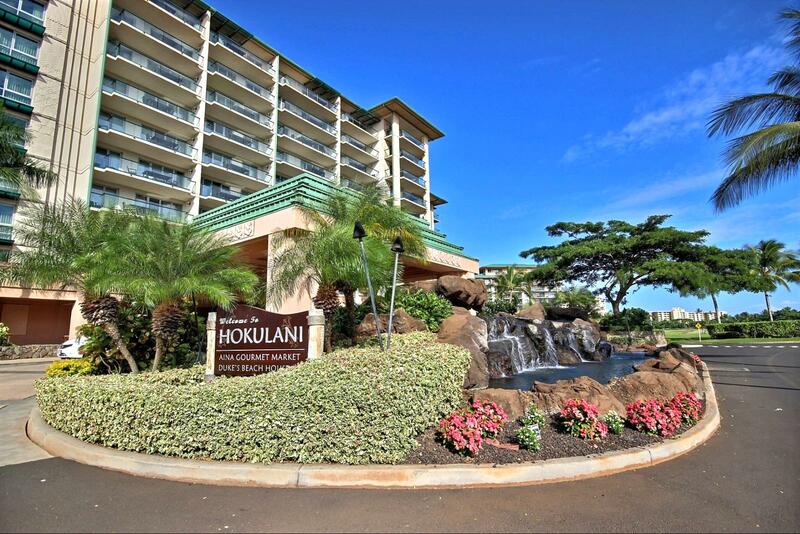 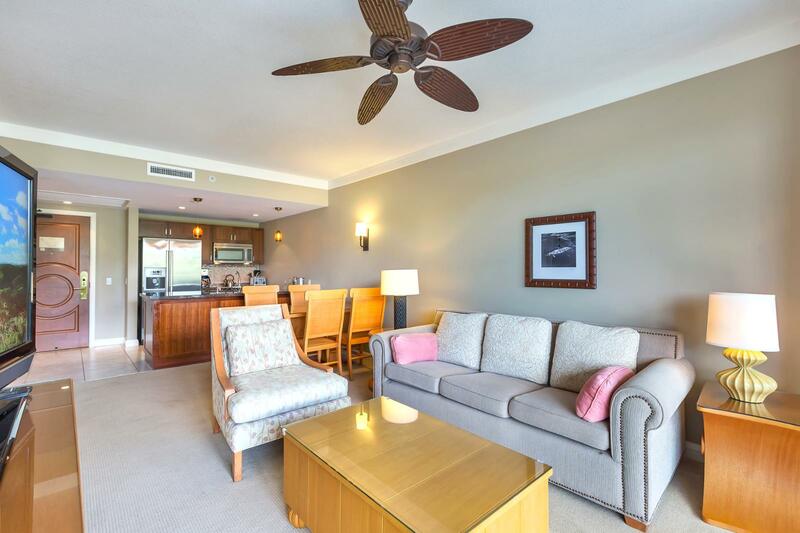 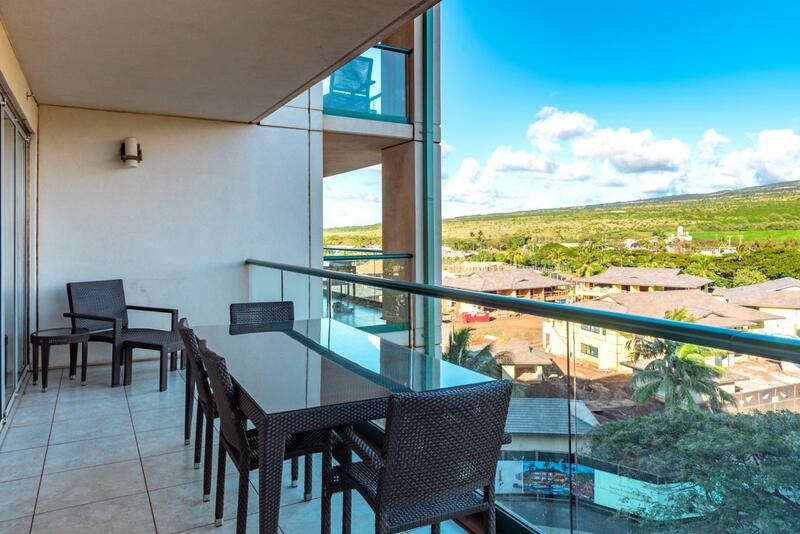 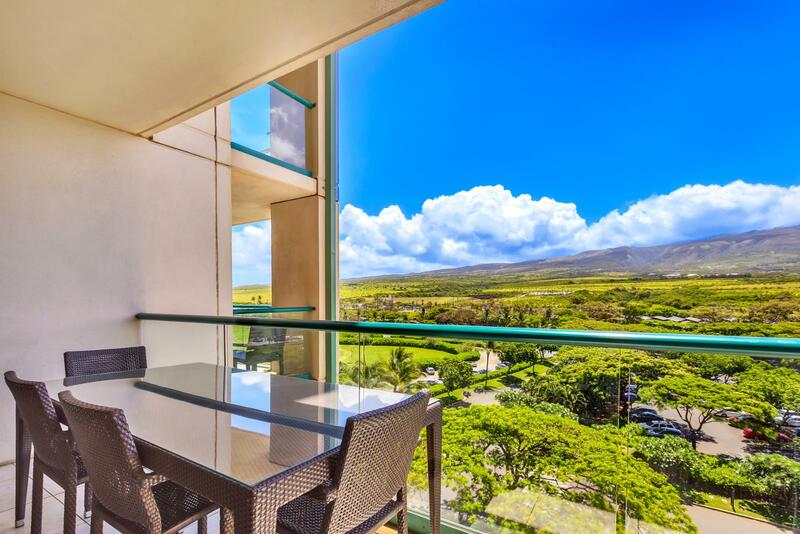 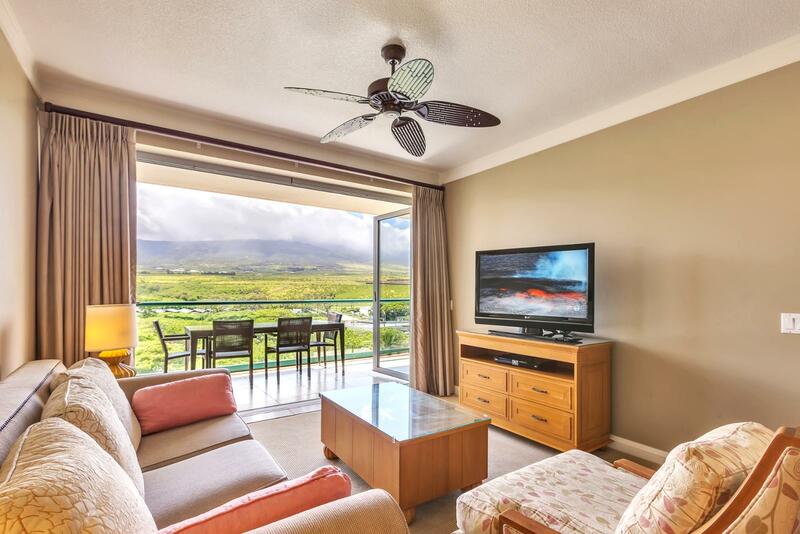 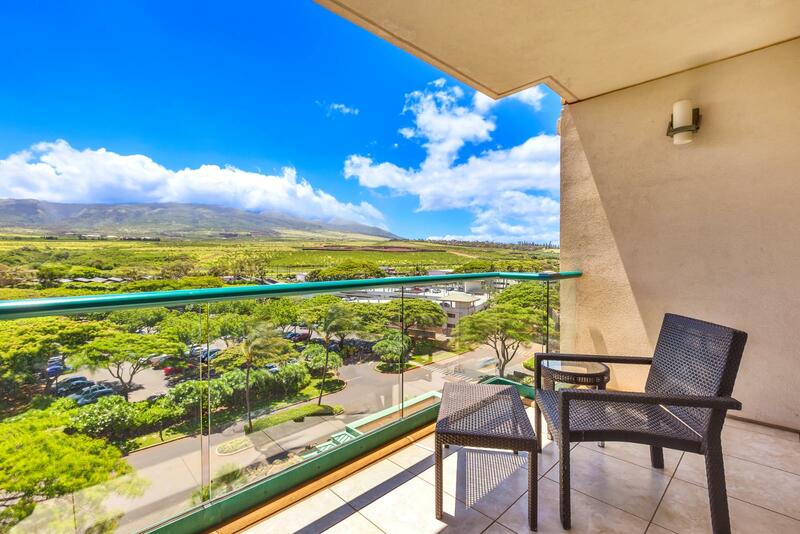 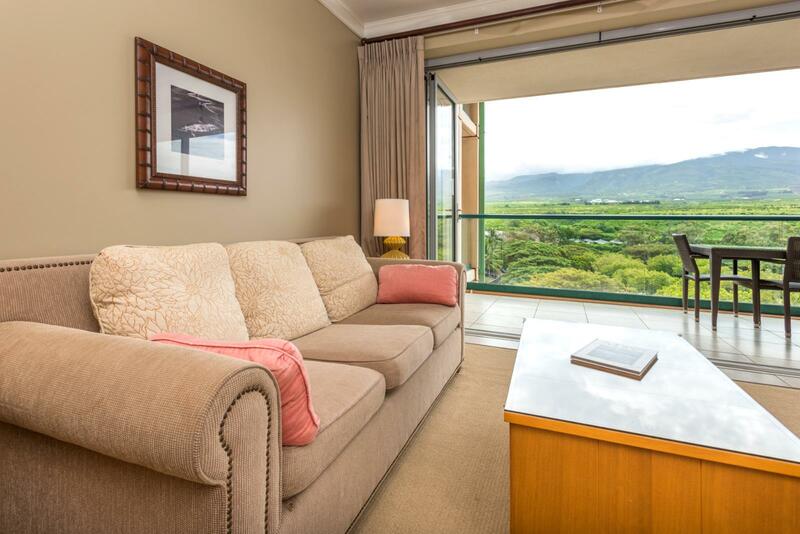 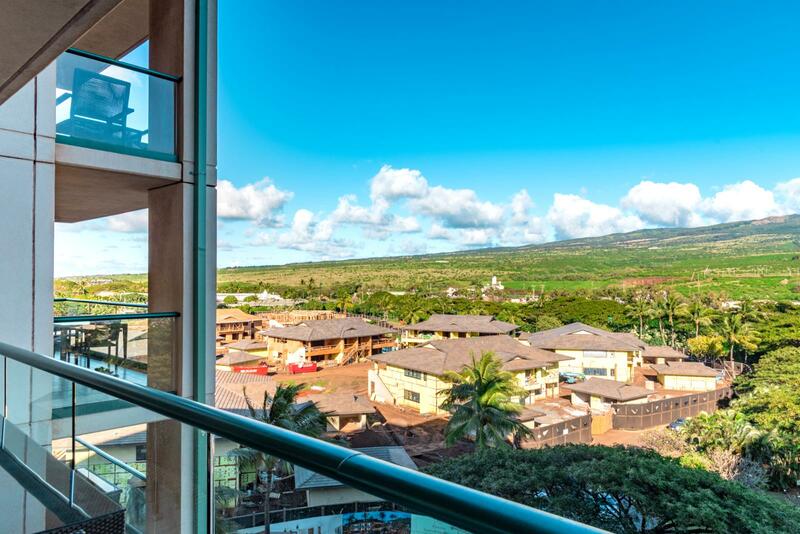 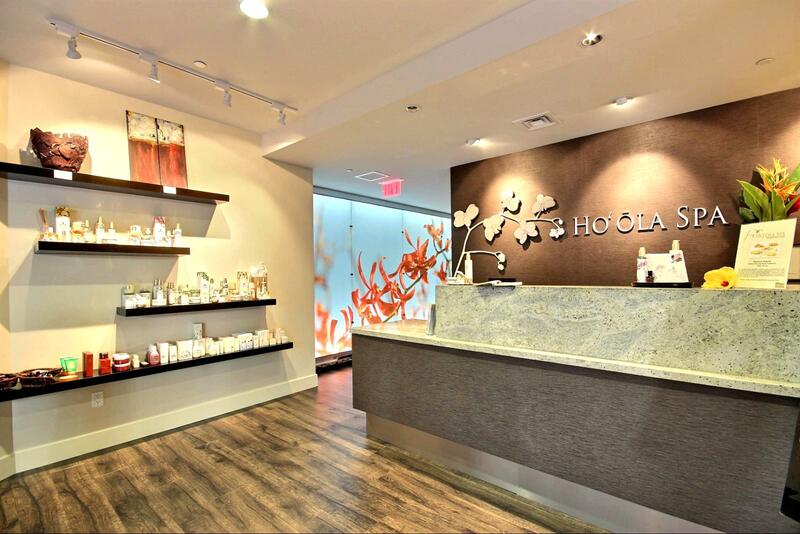 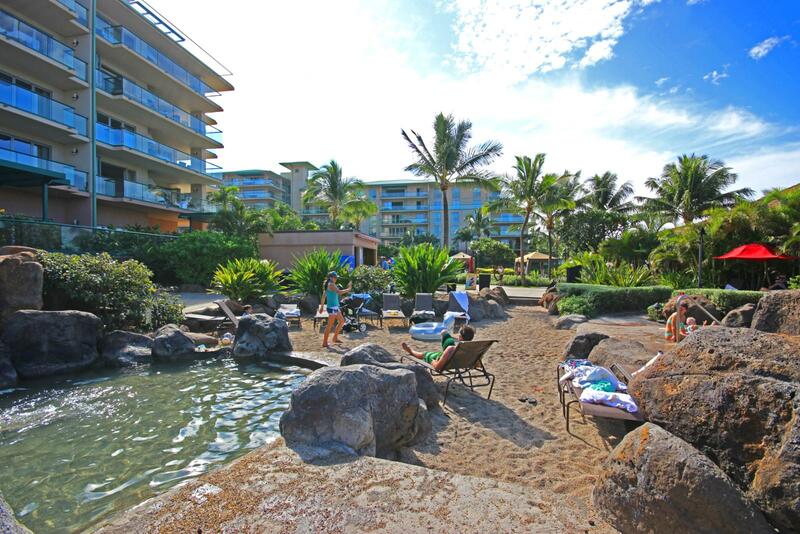 Value priced 1 bd at Honua Kai with sweeping views, perfect for families! 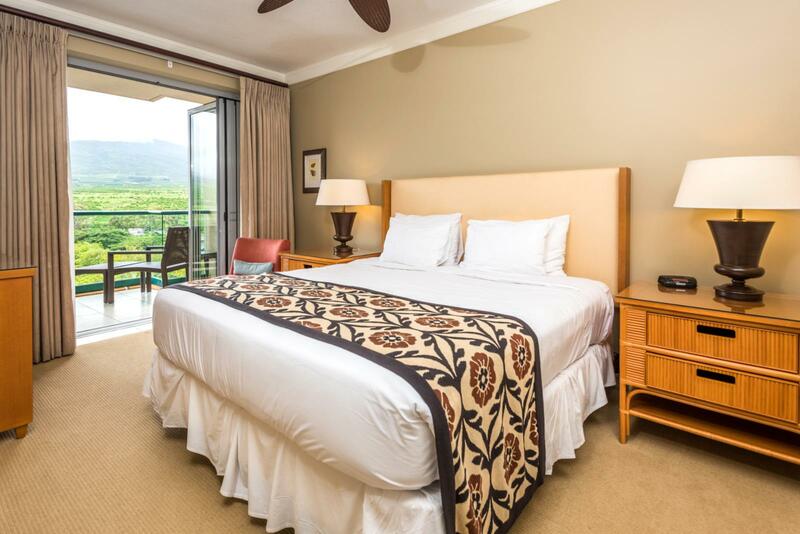 Apr 30 2019 - May 01 2019 * 1 night special only $169/nt. 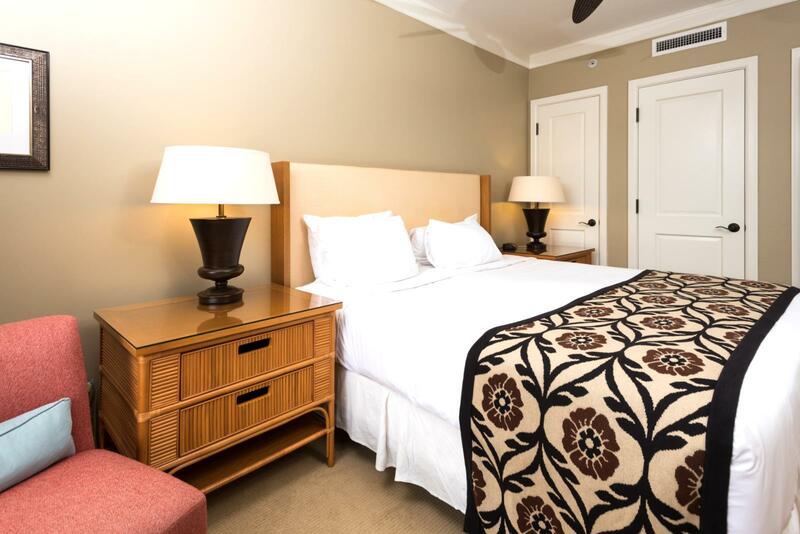 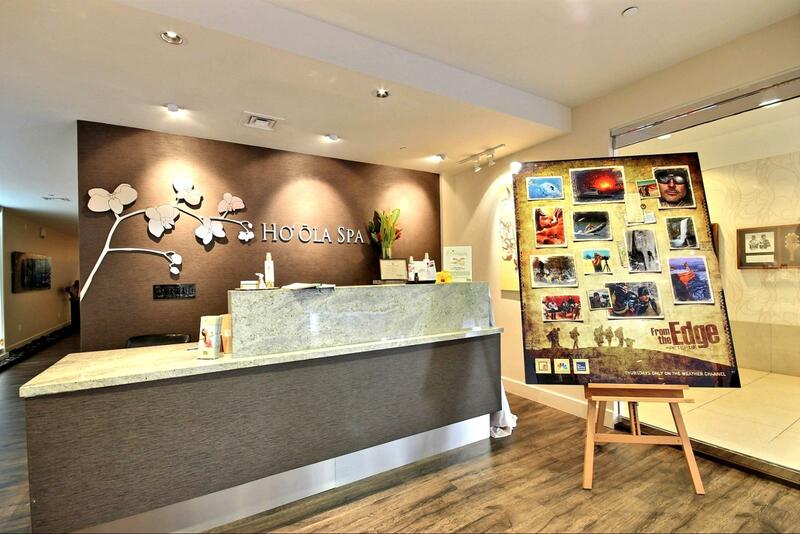 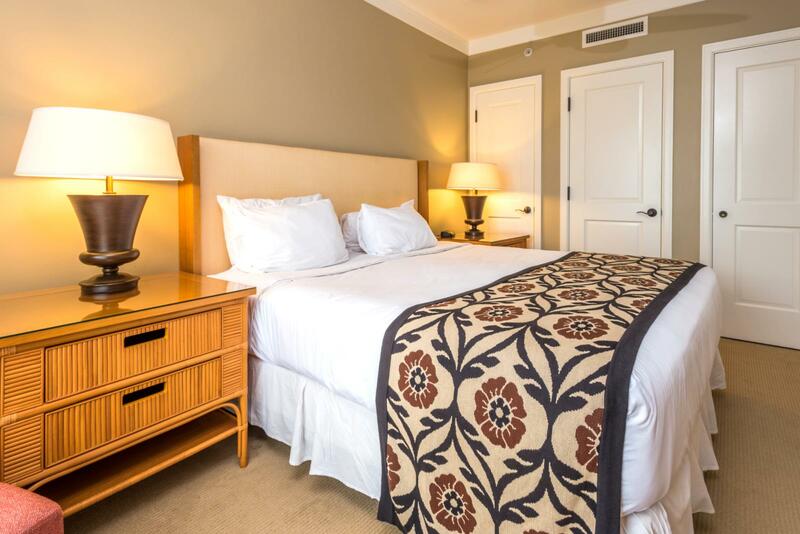 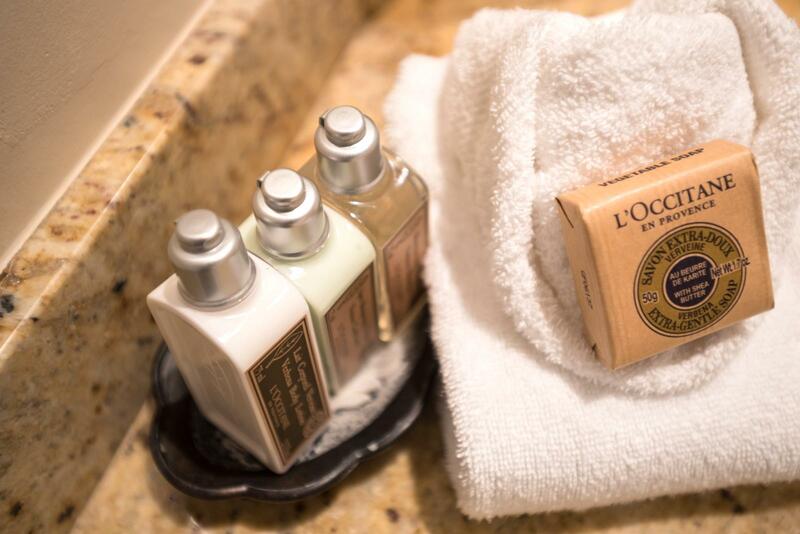 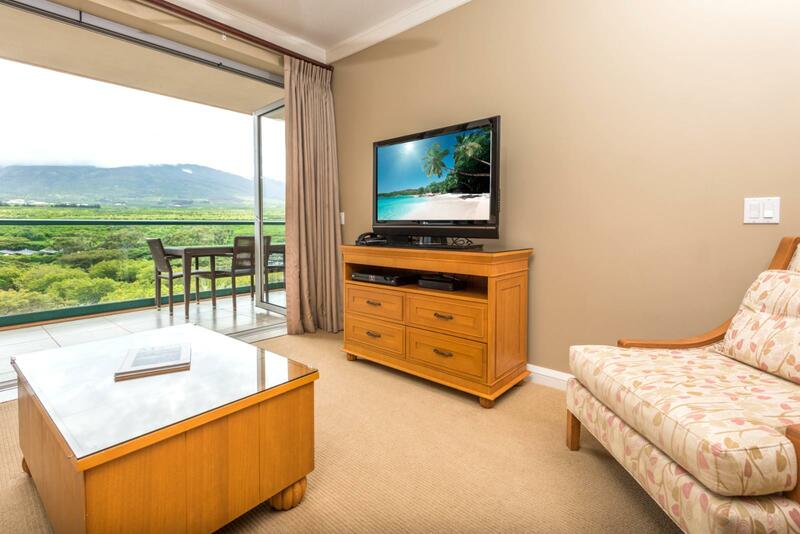 May 08 2019 - May 10 2019 * 2 night special only $169/nt. 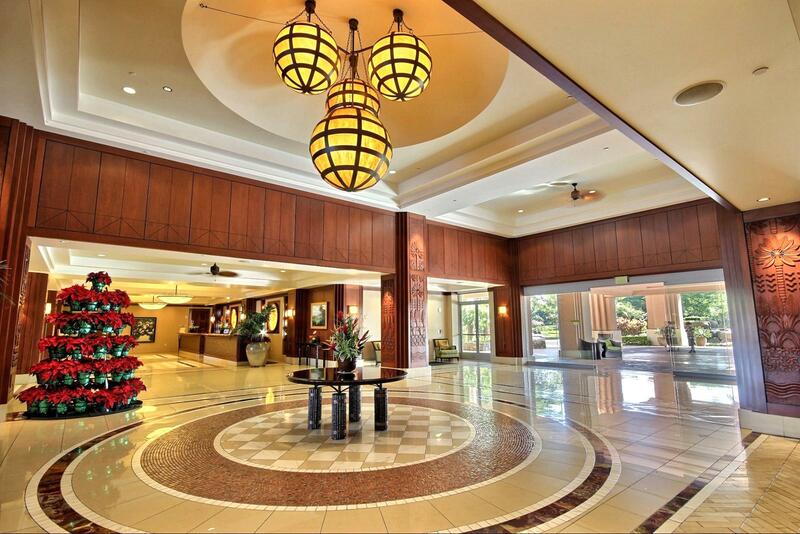 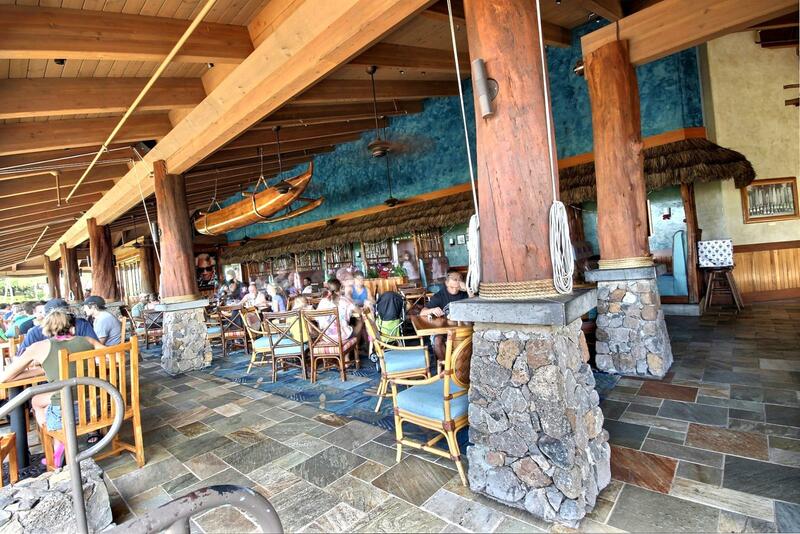 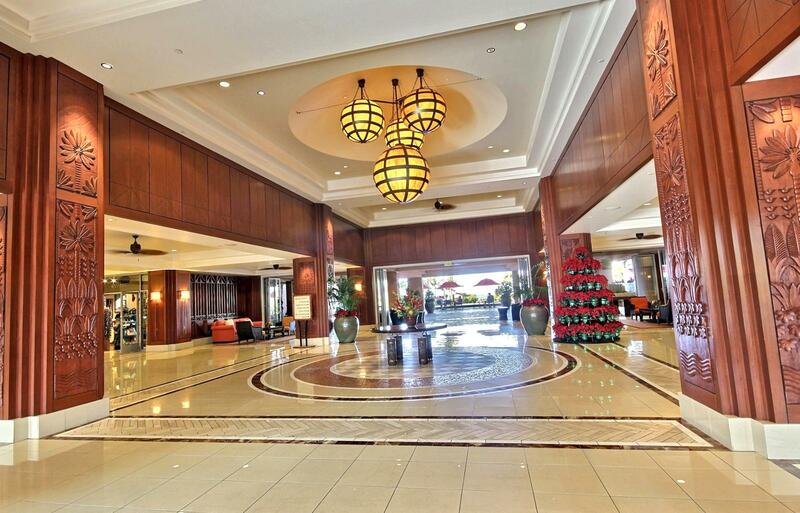 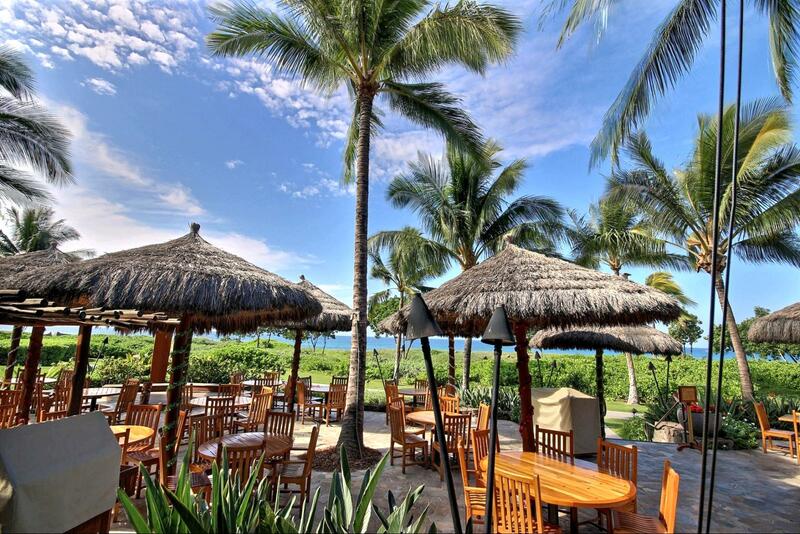 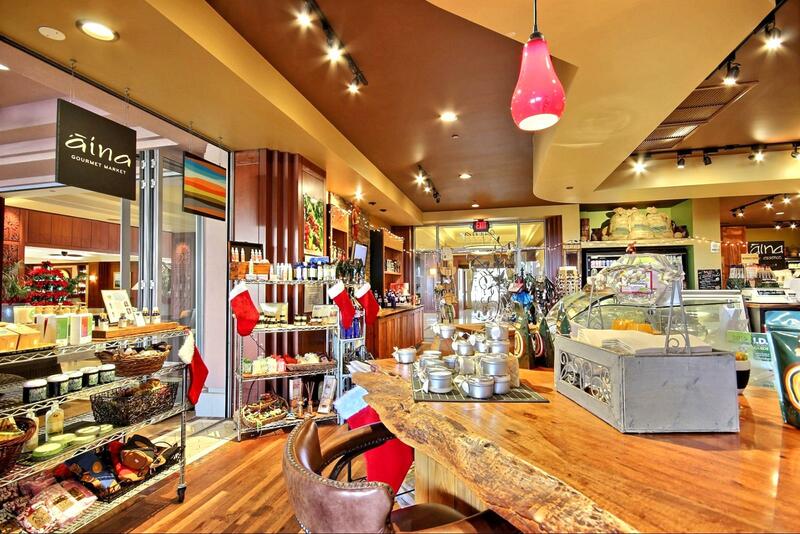 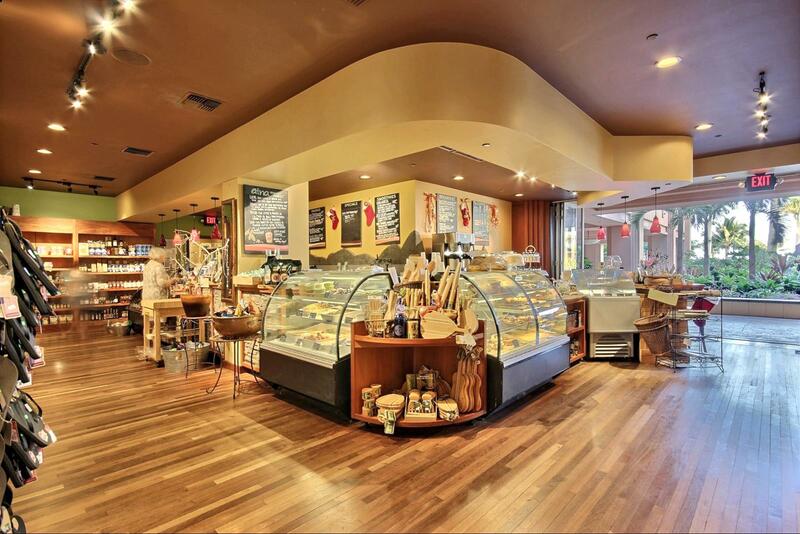 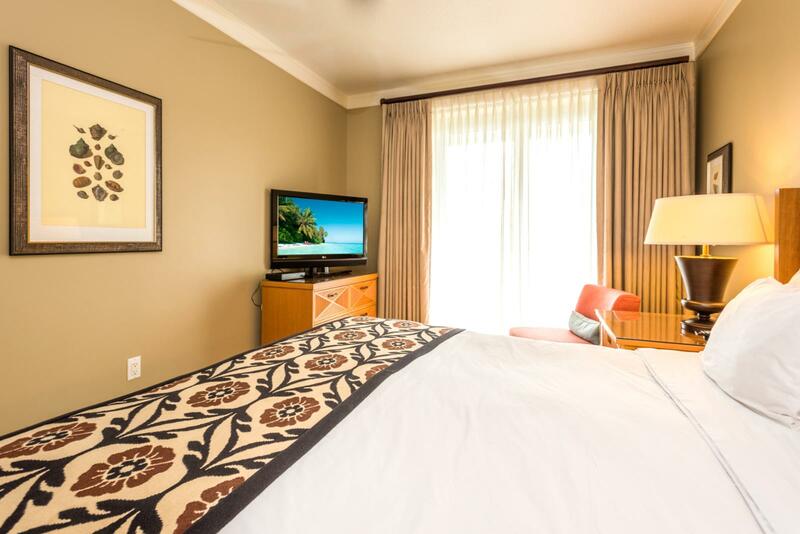 May 17 2019 - May 18 2019 * 1 night special only $169/nt. 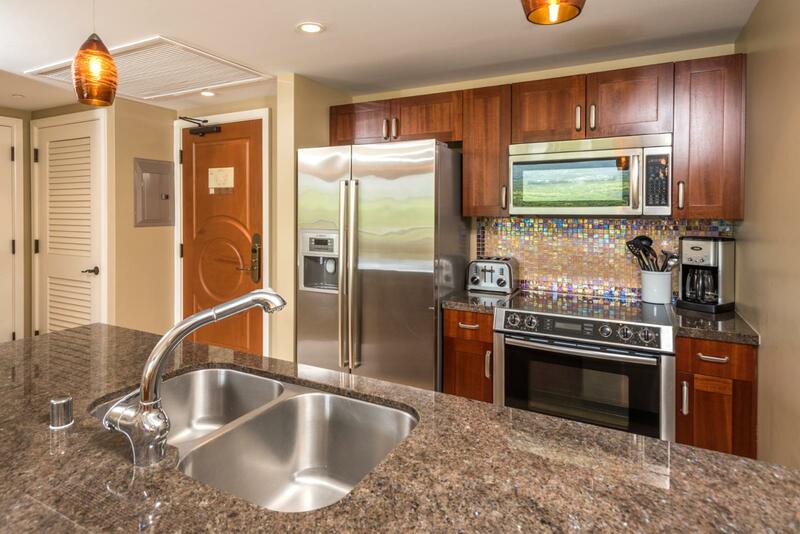 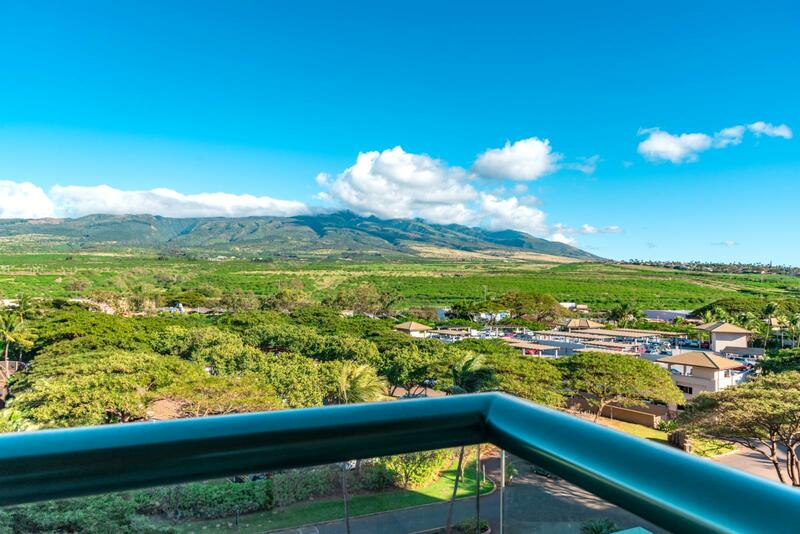 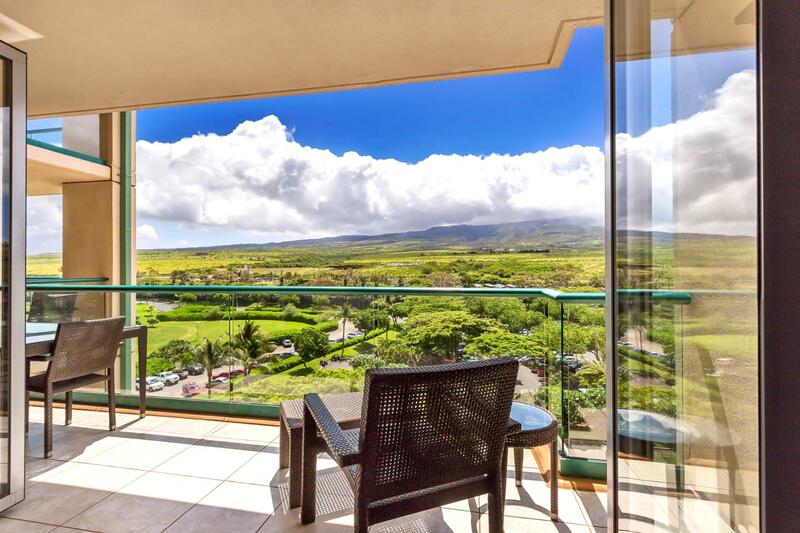 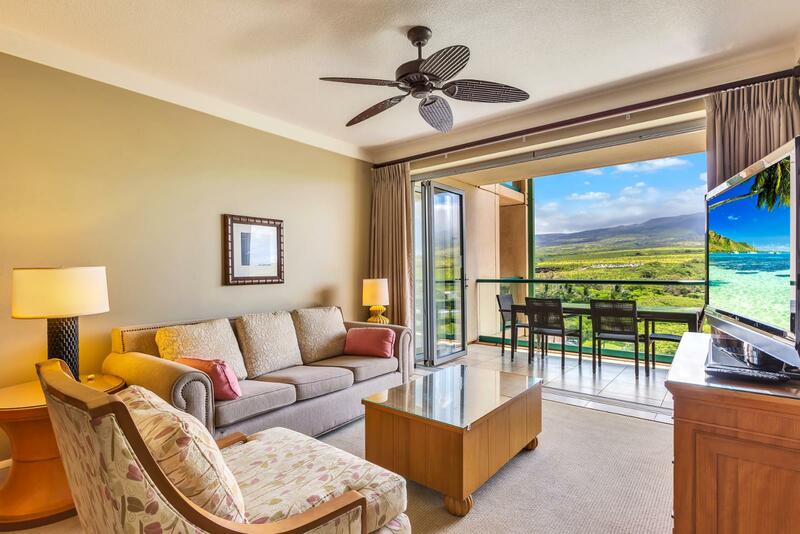 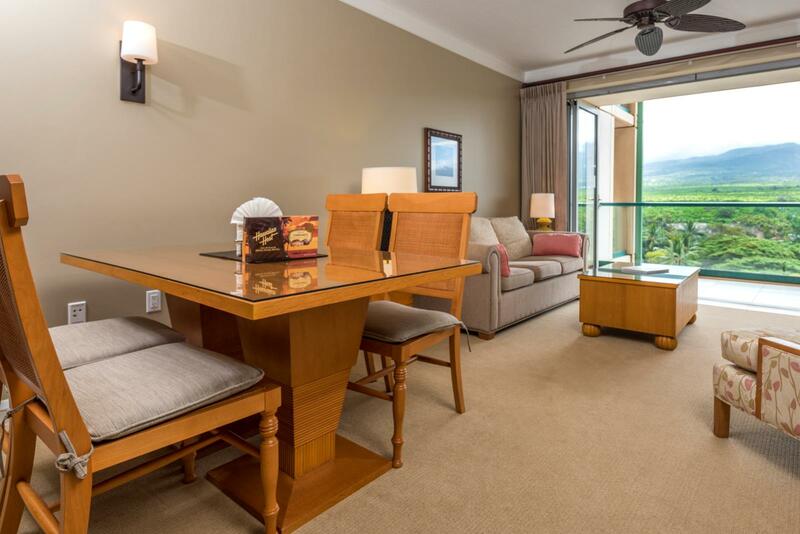 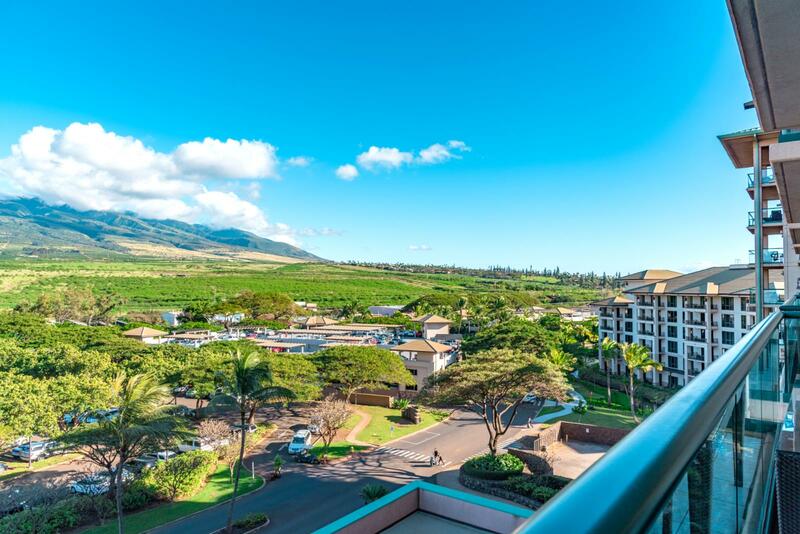 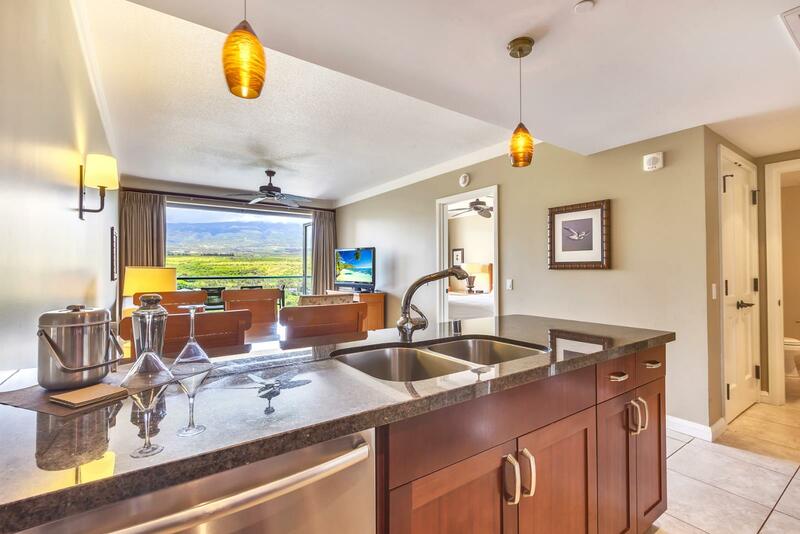 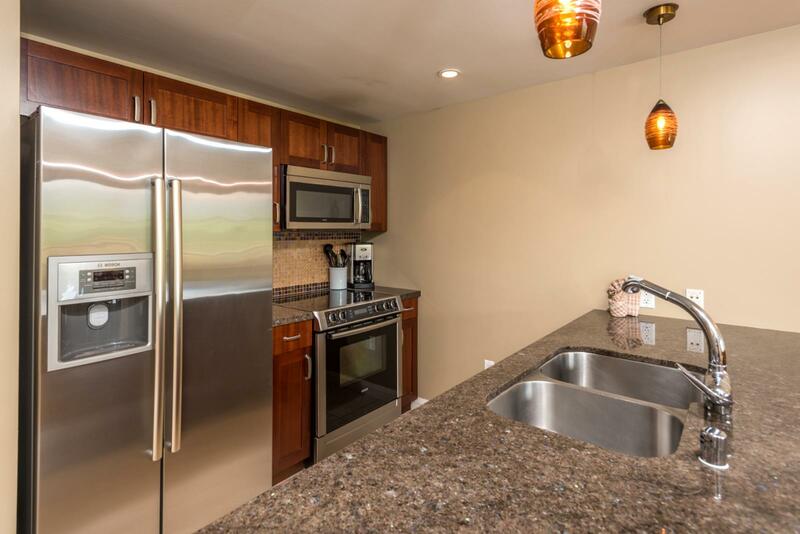 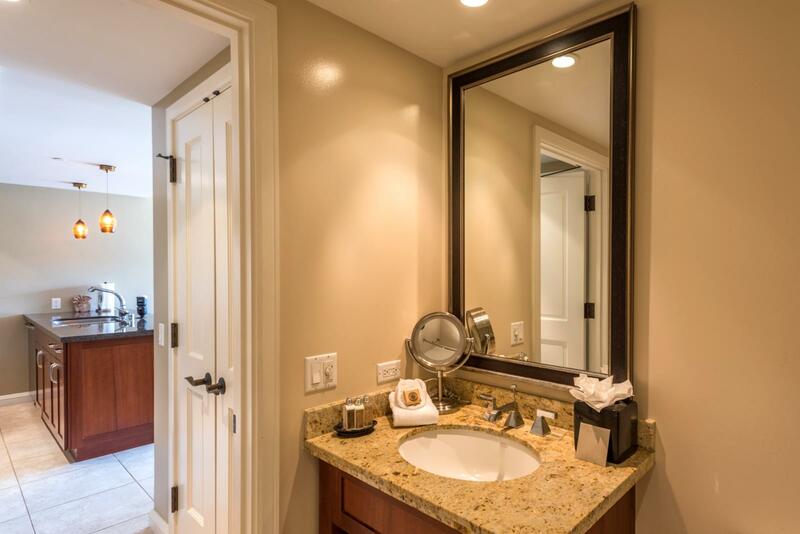 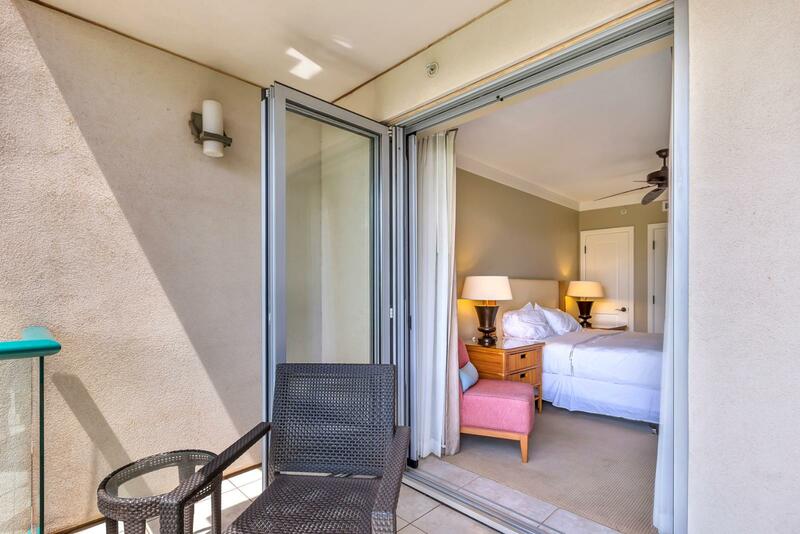 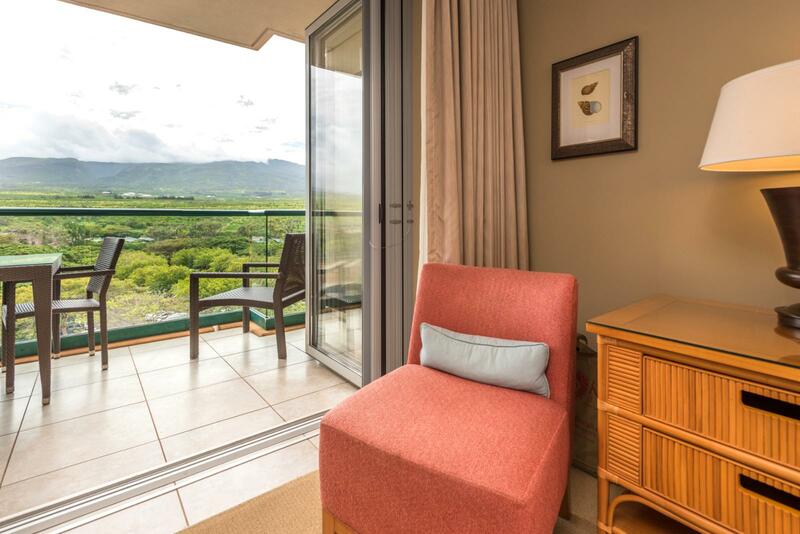 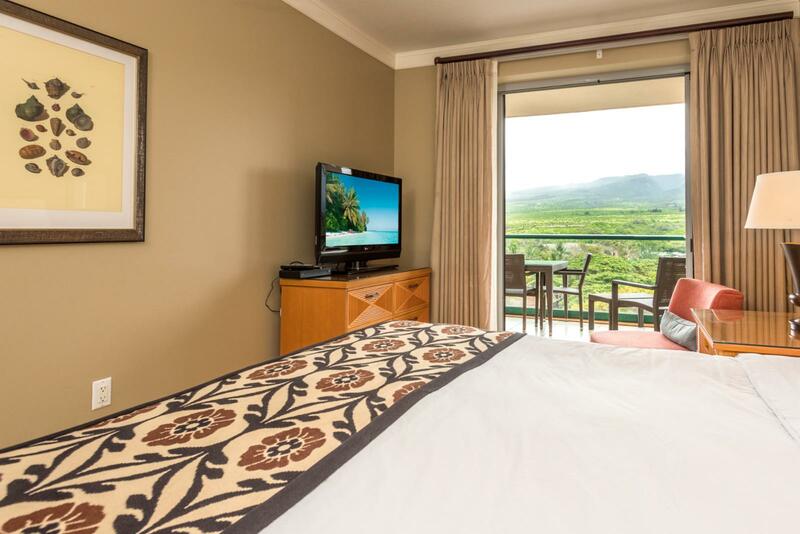 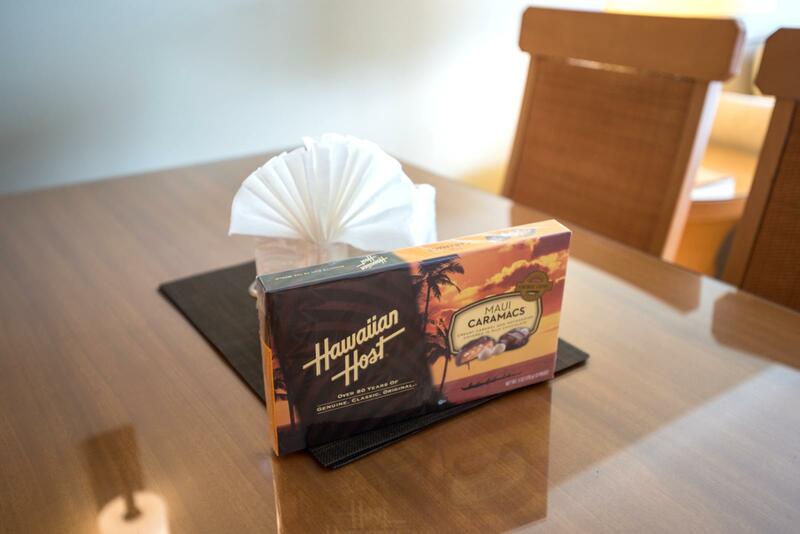 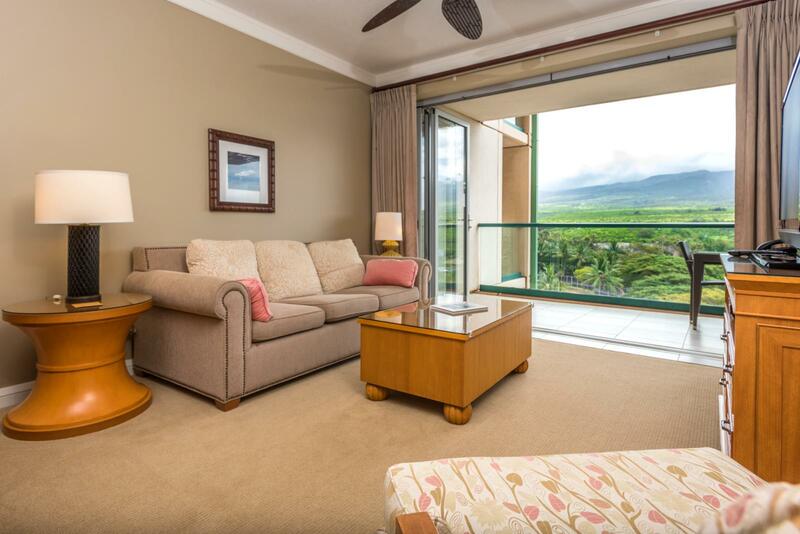 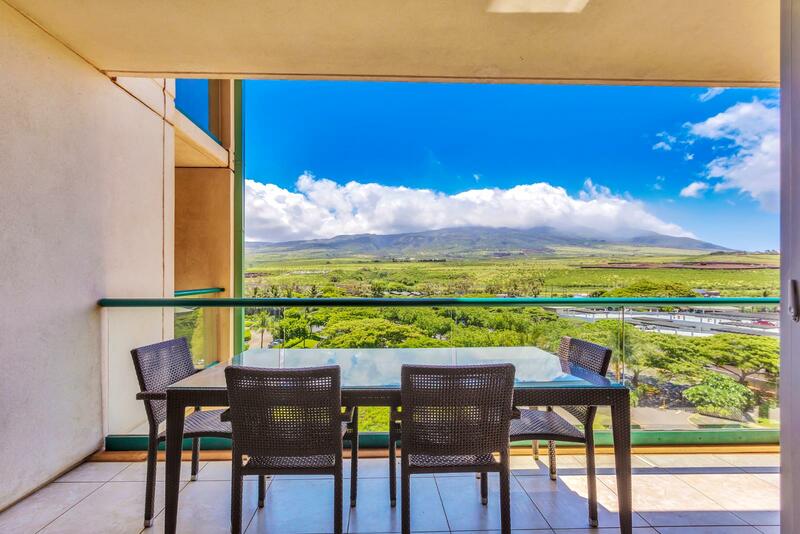 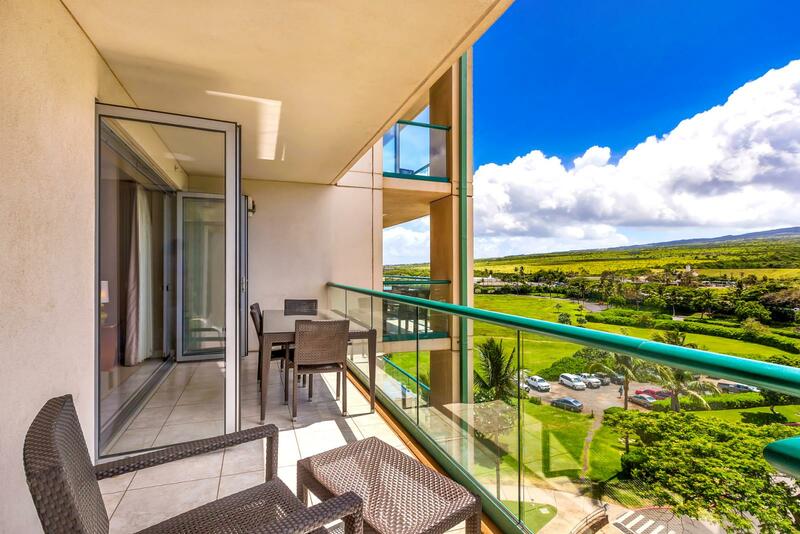 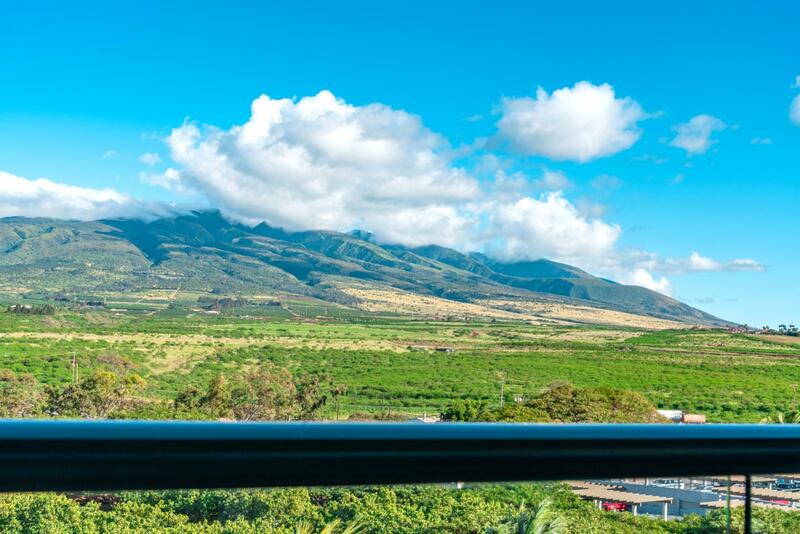 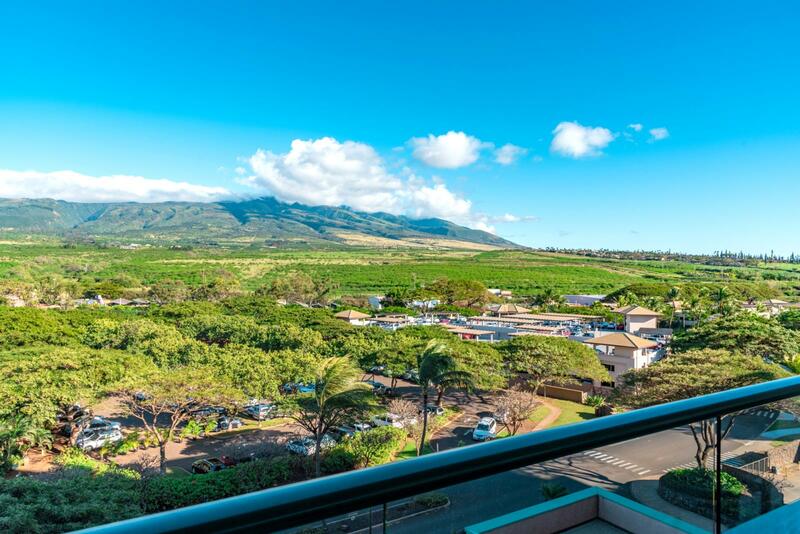 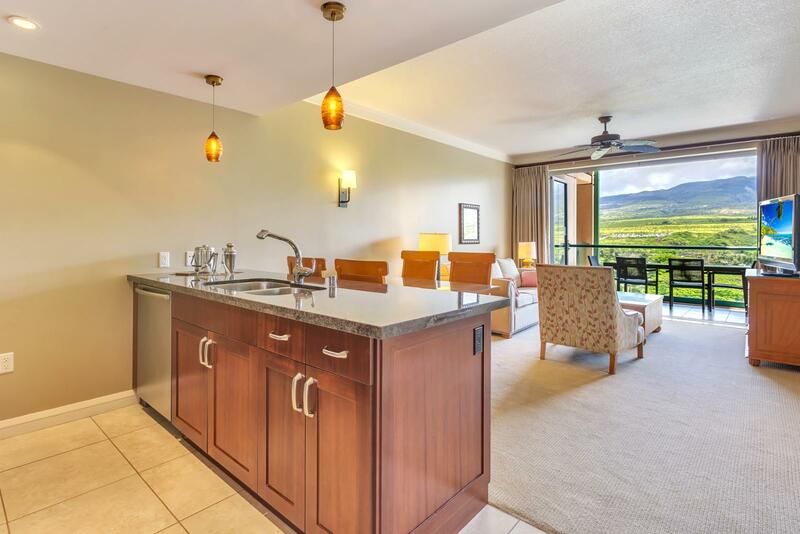 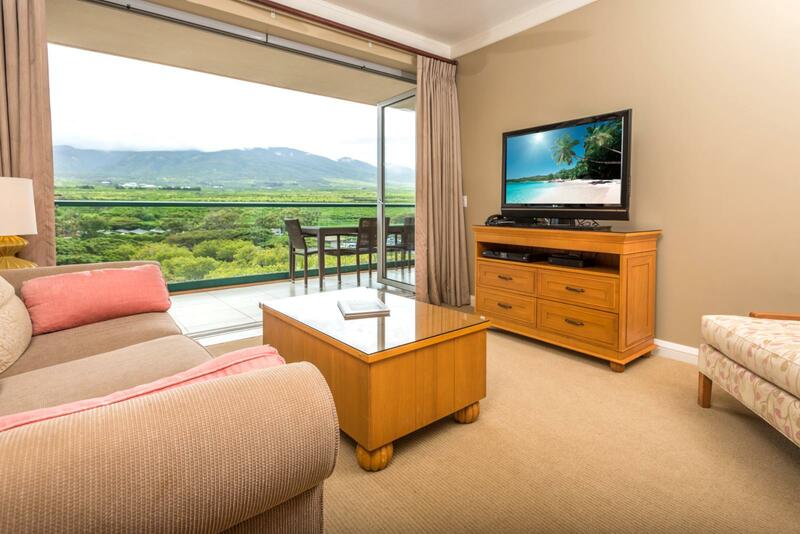 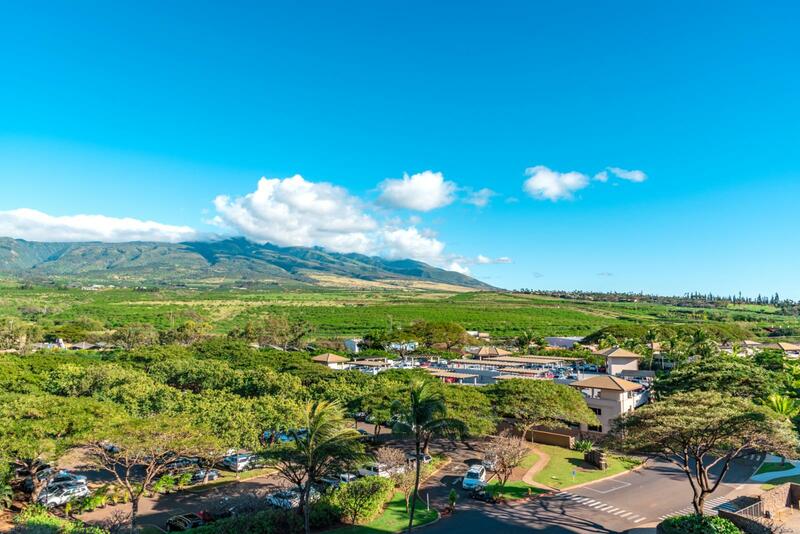 This tropical one bedroom and one bathroom unit overlooking the majestic Maui Mountains and lush gardens is located on the seventh floor of the Hokulani Building. 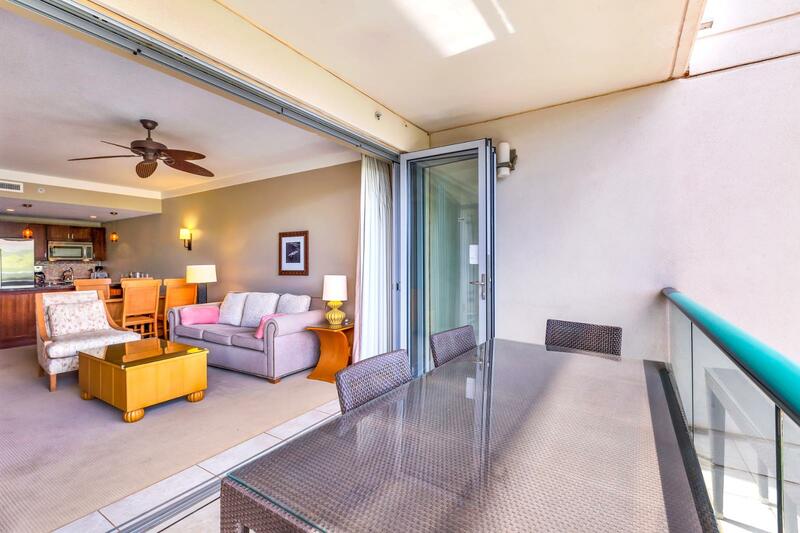 This unit has floor to ceiling nano doors that allows the comforts of outdoor luxury living as well as enjoying the afternoon breeze. 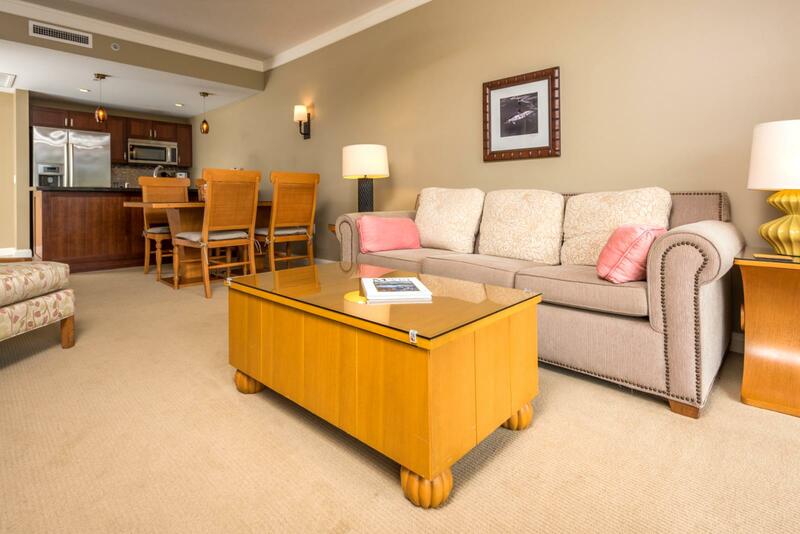 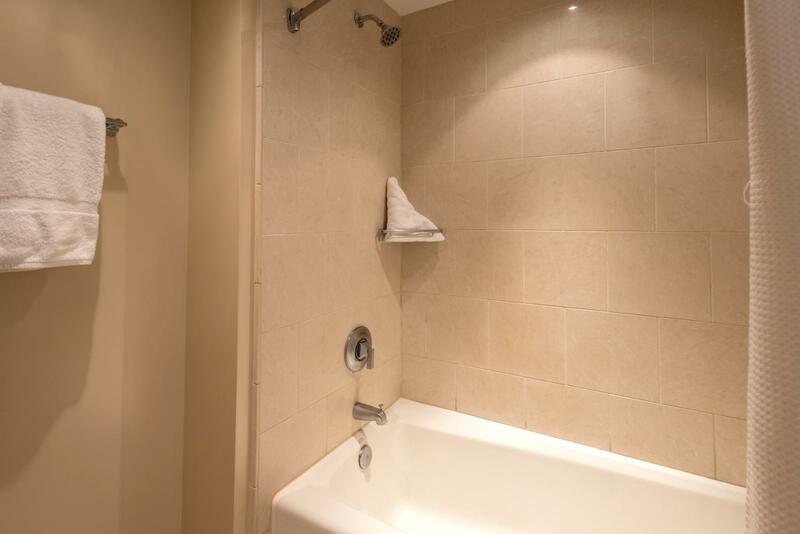 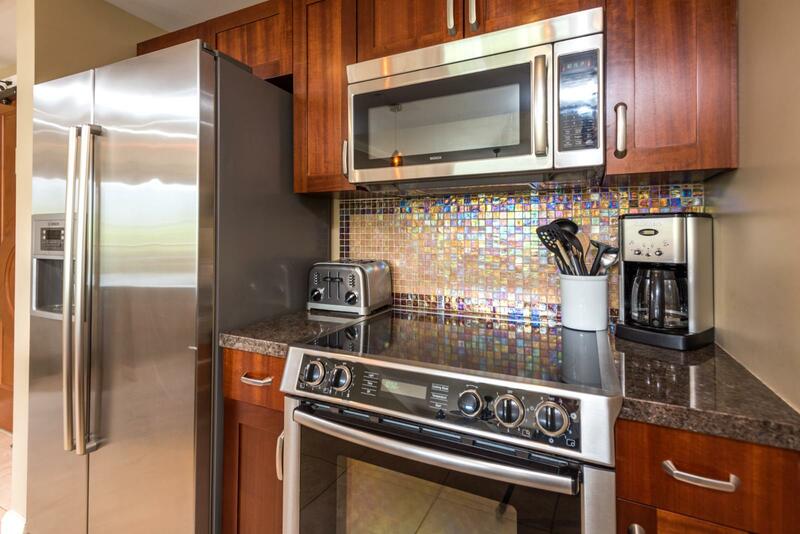 This unit can accommodate up to 4 with a comfortable sleeper sofa located in the living room. 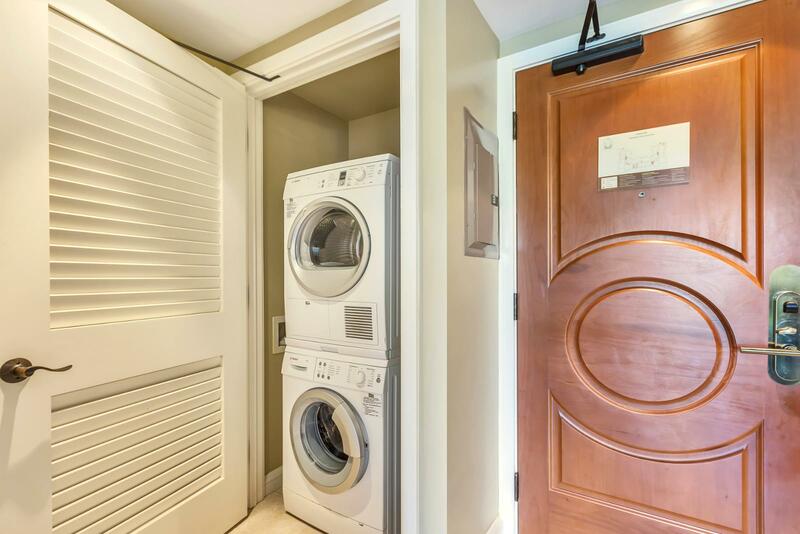 In unit laundry ready for your use!